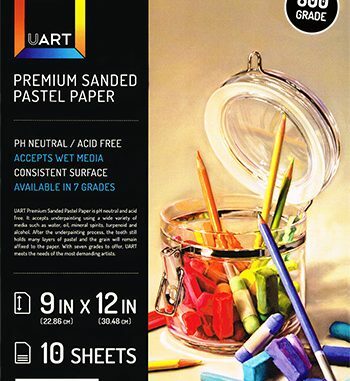 UART Premium Pastel Paper is constructed to provide pastel, pencil and watercolor artists with a quality and reliable foundation. 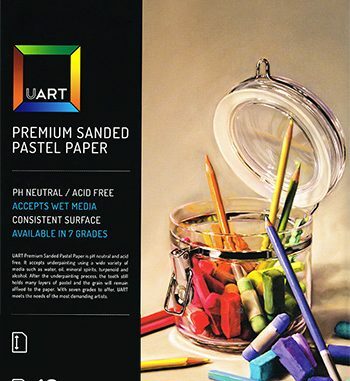 With seven paper grades from 240 to 800, this sanded pastel paper accepts a wide variety of media for under-painting without compromising the tooth. 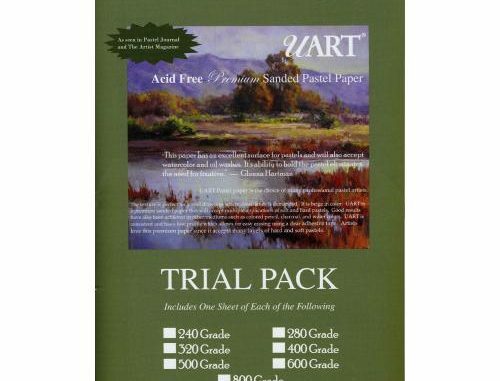 You can layer, correct and create without impairing the paper or your piece. In addition, UART’S manufacturing process guarantees a consistent surface so your work looks flawless from corner to corner.